The PADI Open Water Diver is the most popular scuba diving certification in the world. It is accepted worldwide and takes just four days to complete! No prior scuba diving experience is needed and you will be certified to dive to a maximum depth of 18 meters. 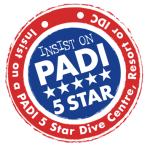 Contact Us now to book your Open Water Diver course. To start the PADI Open Water Diver Course you need to be at least 10 years old. You need to be able to swim 200 Meters and float/tread water for ten minutes. You also need to be in good physical health. Please take a look at the PADI Medical form to find out if you should be examined by your Doctor before participating in Recreational Scuba Diving. Day 1: 4:00 pm. Meet the rest of your Open Water Diver team! (Maximum of 4 students per instructor). You’ll start watching the PADI Open Water Diver video. Day 2: 8:00 am. Classroom session. Your Instructor will review the knowledge reviews you completed and explain anything not fully understood. Quizzes on each chapter will ensure all students master key concepts. 11:00 – 12:00. Lunch break. Then you’ll spend the afternoon out on the boat for the confined water session. 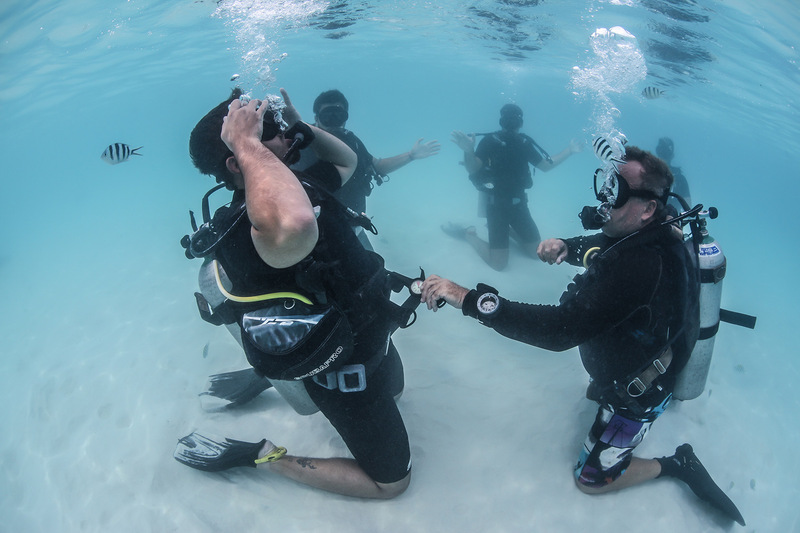 In shallow water close to one of our pristine beaches you’ll learn and practice important scuba diving skills while gaining confidence under the water! Return about 5.00 pm. Day 3: 8:00 am. Classroom session. Review knowledge reviews and take the final exam. 11:00 – 12:00. Lunch break. Spend the afternoon out on the boat for Open Water Dives 1 and 2 to a maximum depth of 12 meters. During these dives you will be under the close supervision of your PADI Instructor as you further master the scuba diving skills learned the day before. Return about 5.00 pm. Day 4: 5:45 am. Spend the morning out on the boat. 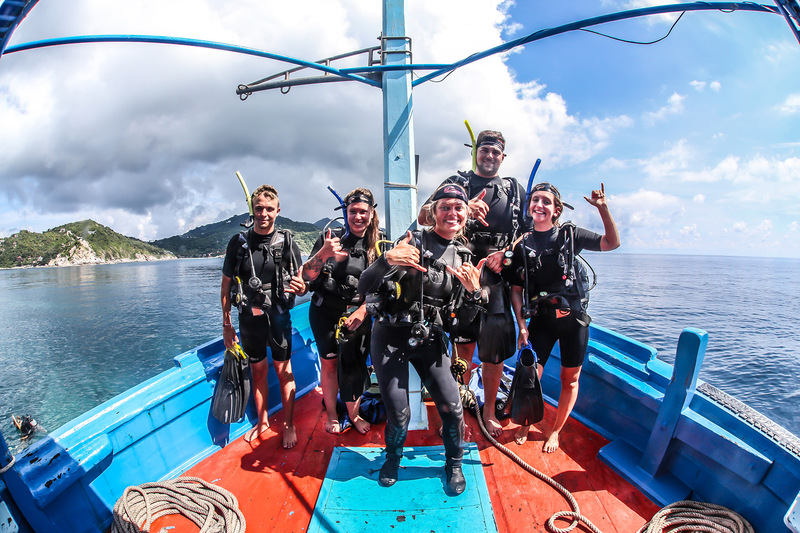 Open Water Dives 3 and 4 will take you to a maximum depth of 18 meters and allow you to explore some of our deeper dive sites about 45 minutes away from Koh Tao. You’ll finish up back at the shop around 11:00 am. Congratulations you’re certified! The Open Water Course is 11.000 baht include all materials, equipment, instructor, Padi certification and Online manual. If you have no accommodation yet we can help you to find a place witch suits your needs. We offer AC dorms for 300 bath/night, fan bungalow close to the beach are 500-600 bath, AC rooms start at 700 bath and AC Bungalows start at 1200 bath. Ready to get your Open Water certification? 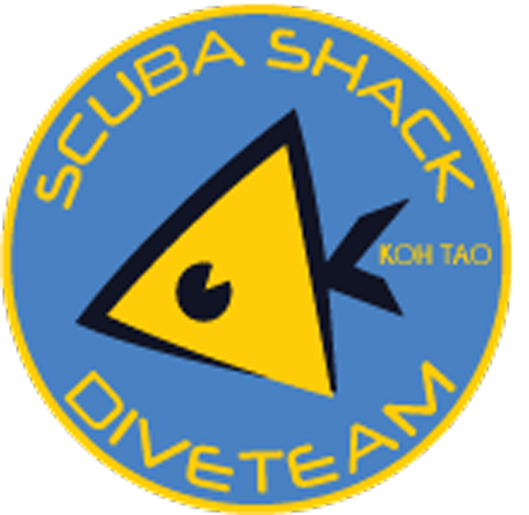 Contact Us now and book your course at Scuba Shack, Koh Tao. Get certified on a beautiful tropical island in the Gulf of Thailand.